At a time when the truth is so costly, comes AFRIKHANA a musician with alot of truth and Lyrics that go deeper than black and white, to show colours. 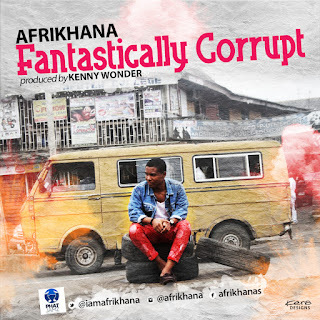 Fantastically corrupt is an afro beat song that gives voice to the oppressed, for this reason Afrikhana has been likened to FELA ANIKULAPO KUTI by some fans. 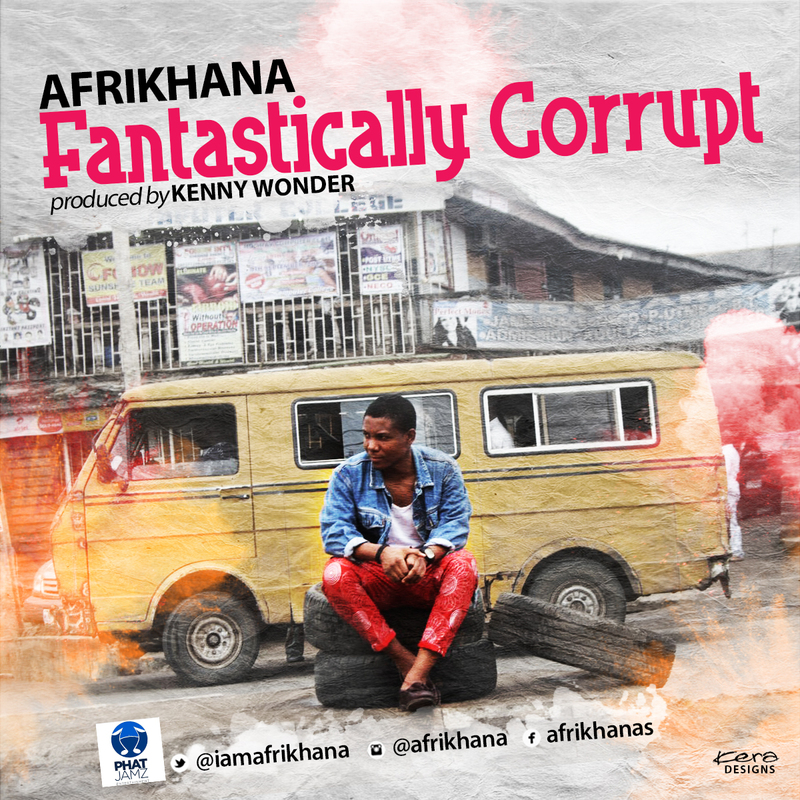 Enjoy fantastically corrupt from Afrikhana, produced by Kenny wonder.